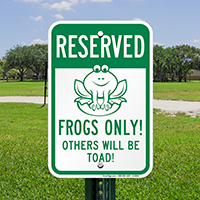 Funny Reserved Parking Sign: Reserved - Frogs Only! Others Will Be Toad! 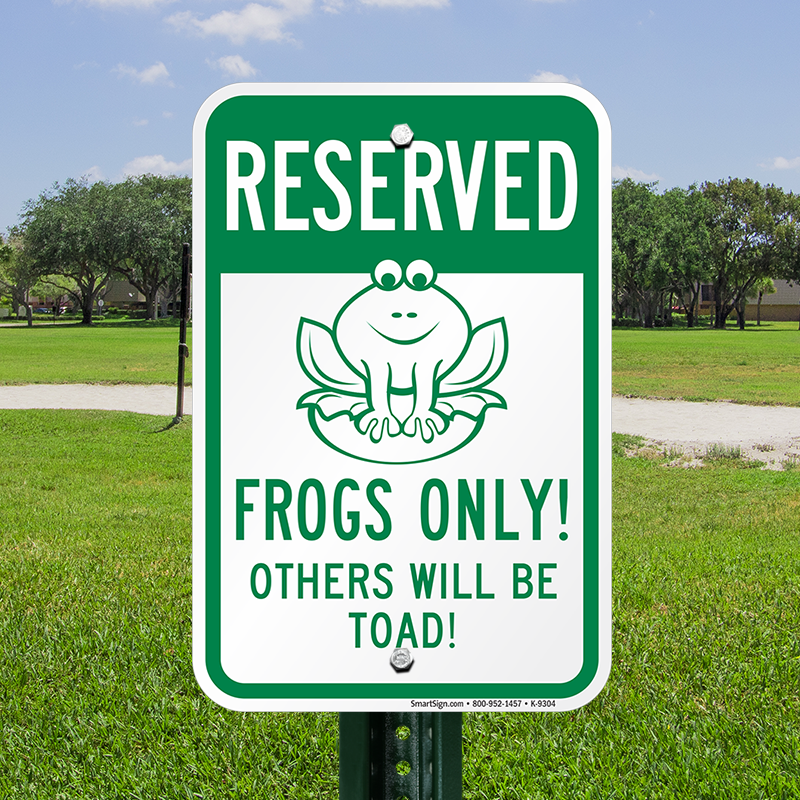 Legend Reserved - Frogs Only! Others Will Be Toad! People pay attention to funny signs instantly. 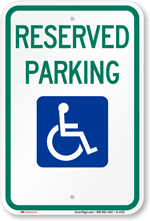 Install this funny sign in No Parking Zone to reinforce compliance. 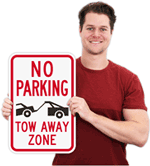 • Sign is a wordplay on Tow Away Signs. 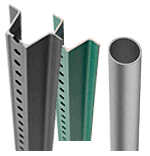 • Install the sign with the help of pre-drilled holes. 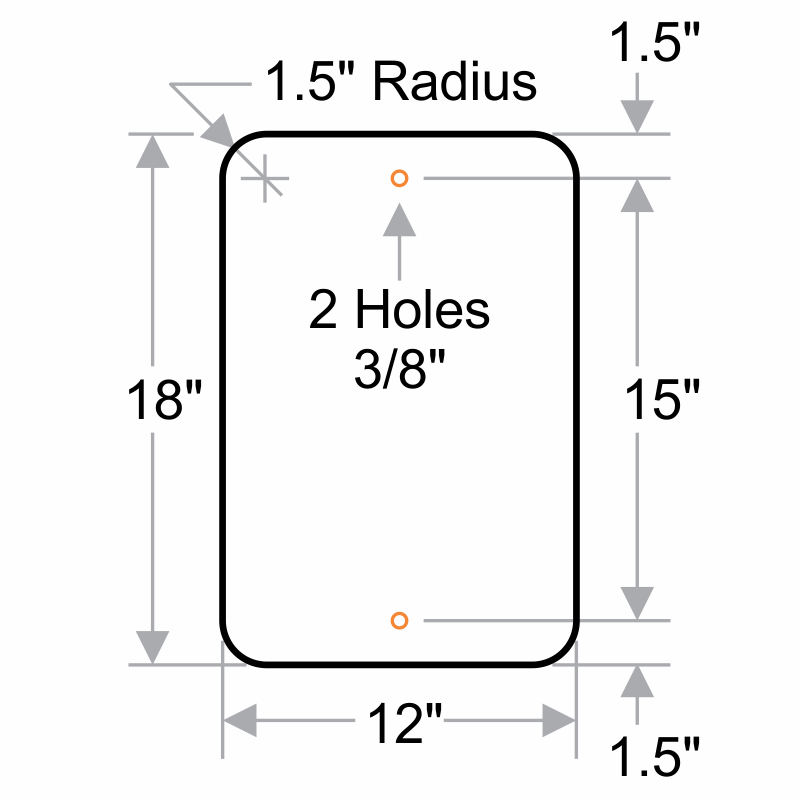 • Mount the sign on any fence, wall or pole. Better quality than expected ?? no regrets. Perfect next to creek on property ???? Received the sign today. Love it! We have big bull frogs in the stream behind our house.